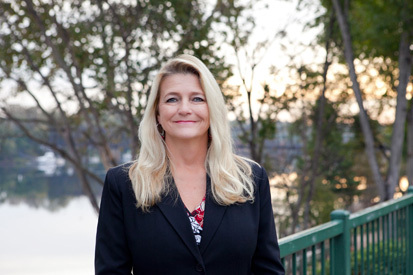 Norma has worked with Sherman & Hemstreet since 2010 and has been licensed since 2012. As a resident of the CSRA her entire life, she has a broad knowledge of the area. She is currently a regional Property Manager in the Multi-Family department as well as a sales agent. She is married with two kids and four grandchildren.